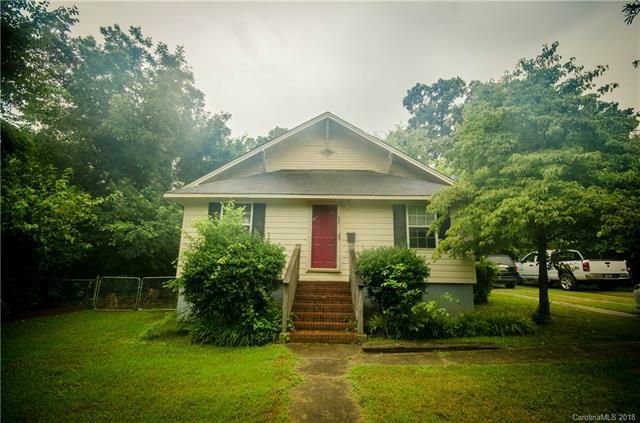 225 Morgan Street Lot 122, Rock Hill, SC 29730 (#3415301) :: Robert Greene Real Estate, Inc.
Great Investment opportunity or First Time Home Buyer property located close to downtown Rock Hill. Very Spacious with lots of creative ways to occupy the space. 2 Bedroom home with an office option or secondary play room. Outback is great for grilling and entertaining! Schedule your showing today! Offered by Bloom Realty. Copyright 2019 Carolina Multiple Listing Services. All rights reserved.